A highly readable, if occasionally blunt, exploration of recovery. 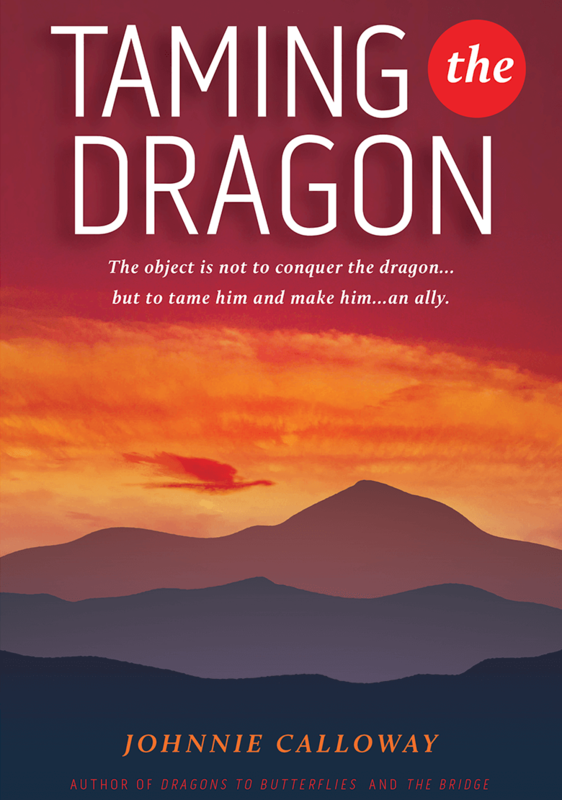 Calloway (Taming the Dragon, 1991) offers a memoir about abuse, addiction, and eventual redemption. Beginning with the death of the author’s mother when he was 5, it’s obvious from the outset that a troubled childhood is afoot. He had undiminishing guilt over his mother’s passing (“Even my mom’s dad was constantly telling me that momma wouldn’t have died if she hadn’t given birth to me”), an abusive father, and a self-destructive sister, and he seemed destined for later personal problems. His biggest one, however, arrived in the form of substance abuse. The author describes the first time he experimented with alcohol: “I drank, got drunk, blacked out, passed out, came to and wanted to do it again.” These experiences led eventually to arrests, harder drugs, and plenty of missing time: “The time line of the events in my life from the ages of twenty and twenty three are a little hazy.” It wasn’t until a 12-step program and exposure to a religious class called “A Course in Miracles” that things began to turn around. Though his struggle to get his life on track wasn’t easy, he includes details, such as his asking for forgiveness from those he wronged, which help to make the story personable. Some descriptions do prove dry, however, as when the author depicts his father as having “the bigger than life gravelly voice, the stern matter of fact demeanor and the physical prowess.” However, what the story lacks in polish it makes up for in sheer honesty; the author includes accounts of relapses and behavior that few would be proud of. This frankness will surely appeal to readers who are eager for a warts-and-all journey of self-discovery. Johnnie has written a wonderfully detailed account of his life…so far. I look forward to reading the next chapter! Even though I have read and heard hundreds of stories of addiction and recovery, this one is captivating. By telling us about his childhood abuse, we can understand much of the rest of his journey, yet the twists and turns are often unexpected. You can’t make this stuff up! I highly recommend this book to anyone interested in, especially those dealing with, addiction, recovery and resolving trauma and abuse. Great job, Johnnie! I feel like I know you and I am awaiting the next one! I receive a lot of books from colleagues and friends. This one I took my time reading and finished it in a night. Excellently written, painfully honest, and even earnest in the telling of how childhood abuse turns highly sensitive children towards drugs and alcohol. Johnnie is candid about his past and the need to take his history and use it to help others struggling with addiction. One of the rare books that I didn’t want to put down until the last page was read. 5 out of 5 stars – A Fantastic Memoir and Bravery! Was it easy? NO. But with the bravery and courage, Johnnie has found along his journey some peace and serenity and let it go! Life events are just as traumatic, like the death of a parent, which affected the author deeply when his mother passed at his age of five. He spent years blaming himself that he held part of her passing. It started a cycle of self-sabotage and feeling unworthy of anything good in his life. Reading this book is must read for all and shares no matter how deep our past pain and scars are? We can we recover no matter the roadblocks in our way! Johnnie is now on a quest to share what he has learned along his journey to share and give hope to others. Just an amazing true story and read! I am not a book reader, it really needs to catch my attention within a few pages. Hands down, “Dragons to Butterflies” is the best book I have read in a very long time. Johnnie Calloway-never underestimate the positive influence and impact you have had with so many lives. Your honesty, integrity and caring soul shine through every single page. You never gave up, you kept on picking yourself up and moving forward. Inspiration is the word that comes to my mind when I think of you and honored to have met you and come into my life. Read this book. Dragons to Butterflies is the true story of a little boy who believes he caused his Mother”s death. That incorrect belief and being brought up by a family who was unable to raise kids in a safe and loving environment caused Johnnie to become a young man who continually sabotaged his own happiness and success. The story is well written and proves that one’s life can be changed when facing incredible odds against it. Johnnie shares his very personal story to encourage anyone who is facing their own “dragons”. His honesty and strong desire to help others is evident as you read about his ability to overcome and emerge as the phenomenal adult he is today. 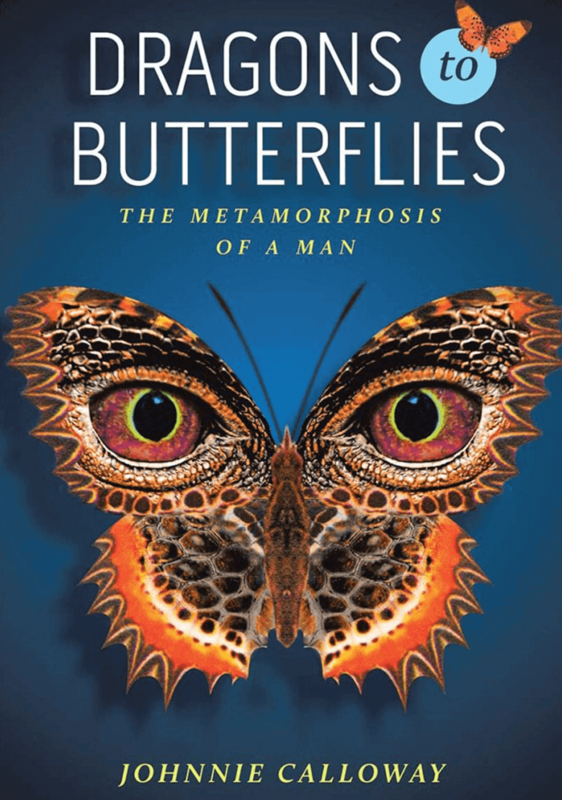 Dragons to Butterflies is a heartfelt, true story about a man’s very difficult journey through life. If you believe you have had challenges in life and wonder if you can ever overcome, you must read this book. Johnnie’s life story brought tears to my eyes, made me angry at life’s injustices and yet somehow made me laugh. You’ll will walk away knowing that you are not alone in your challenges and that there are absolutely answers. His lifelong passion to give-in and give-up somehow translated into his beautiful strength to persevere. His life story delivers a vision of hope and belief that there is a way, to those that for good reason, simply cannot currently see or believe. This book is amazing! It is a true story about the authors life. He takes you through his childhood, a childhood that nobody should have to suffer through, and into his struggles, as a man, with alcohol, drugs and women. He tells of how he overcame his “dragons” and when he fell down, he got back up again. This book is such an inspiration to those who think life, a clean and happy life, isn’t worth fighting for. It shows that even if you make mistakes, you can try again. This man suffered more than any ten people should and yet, he is doing his best to see to it that others know they are not alone in this type of struggle! It is a must read!! 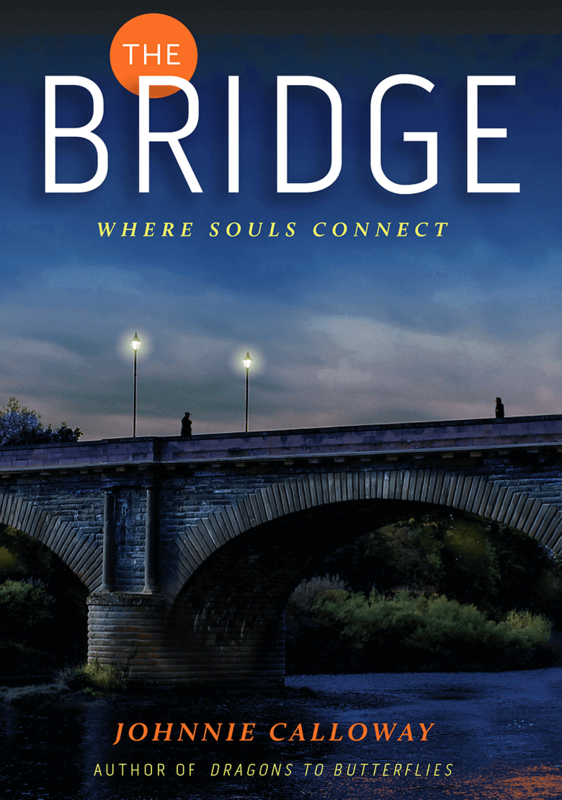 This tells the author’s life story, from an abusive childhood, to alcoholism and drug abuse, through the long and difficult road back to a sober and productive adulthood. Although Johnnie’s story is uplifting, it is not a fairytale. His successes are often followed by setbacks. But still, he manages to persevere, which in the end is what his story is about. It’s a very difficult read, but well worth it. 5 stars!